Improve up-time. Decrease production losses. 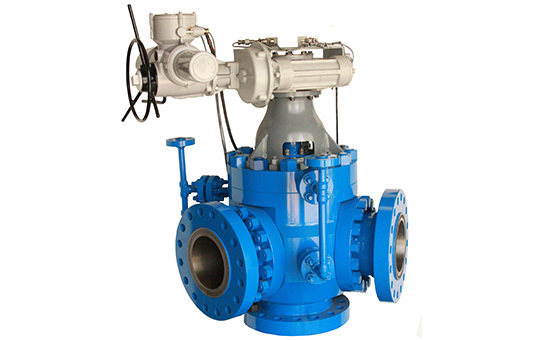 ValvTechnologies’ four way switch valve design focuses on operational reliability, extended mean time before major repair and low cost of total ownership. The delayed coker process is a batch process, one of the most hostile environments in the refinery – due to the abrasive / erosive, properties of the coke by-product and high temperature reactions. Valves are cycled frequently and failure can lead to a complete shutdown of a unit, resulting in large process and financial costs. 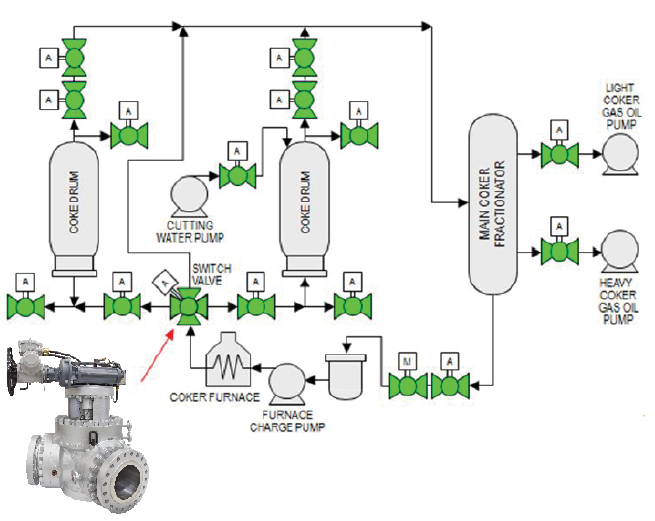 Optimizing valve life-cycle is critical to operational efficiency.